The struggle. Fighting my brother. Fighting myself. 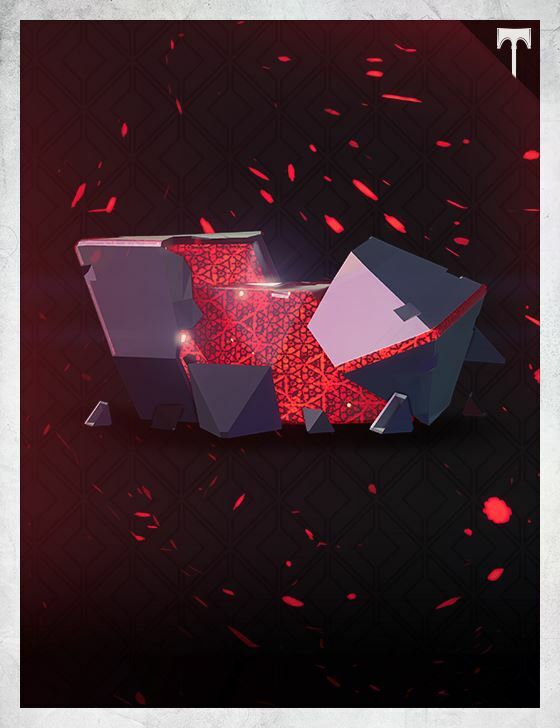 The SIVA ~consume enhance replicate~. A tendril reaches out, crushes my Ghost. I turn to face it. My boots slide in snow thick with blood. If I am gone, then why am I still here?